The sedan segment is highly competitive and the 2017 model year has already been especially exciting. There are a ton of sedans with recent redesigns and updates to keep these vehicles up to date with the latest technologies and styles. There are two compact sedans that are leaders in their class: the Nissan Sentra and Honda Civic. Both have had some fantastic updates for 2017 and 2016. Since both sedans are serious market contenders, you may be wondering which one is right for you and your family. Let’s take a more in-depth look at the 2017 Nissan Sentra vs. the 2017 Honda Civic to find out just how these two options compare. As for the differences between the 2017 Nissan Sentra and 2017 Honda Civic, we can see where the Sentra pulls ahead in this comparison. We see the Sentra has a significantly lower MSRP, which certainly is something to consider budget-wise. MSRP doesn’t necessarily indicate value, but this is another area where the Sentra stands strong. You’re getting greater interior volume your family and friends will definitely appreciate, especially during an extended roadtrip. A compact sedan should still be comfortable, after all. Higher horsepower with more oomph is another perk with the Sentra, and the Sentra still achieves comparable fuel efficiency ratings despite the added power. Though the new Sentra and Civic have many similarities, it is the differences that stand out. You might also appreciate having a Premium Bose Sound System available and the Easy-Fill Tire Alert feature, a Nissan innovation that monitors your tire pressure and alerts you if it’s too low, then, after you pump them up, the system chirps your vehicle horn to notify you that you’re good to go. Both the Sentra and the Civic are IIHS Top Safety Picks, so you can feel safe and confident in either vehicle. 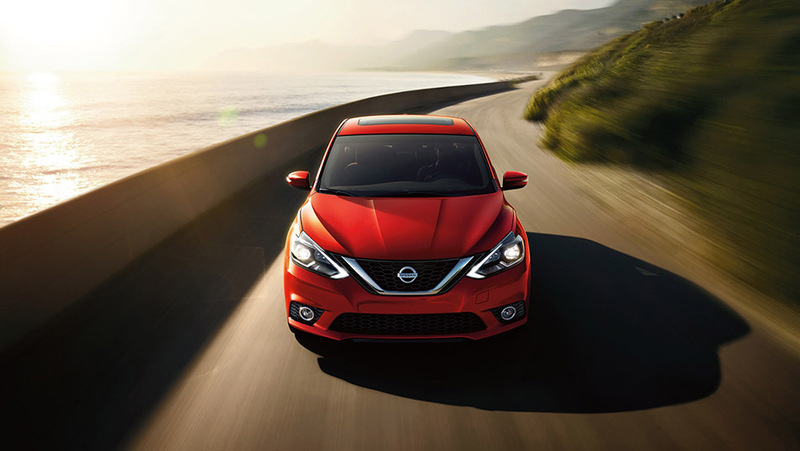 If you would like to learn more about the new 2017 Nissan Sentra, you can find it right here at Vernon Nissan. For more information, feel free to reach out to our Sales staff by filling out the form below or giving us a call at our Vernon BC dealership.